When you shop for new window treatments, one of the selections you need to make is which type of lifting system you want to use. 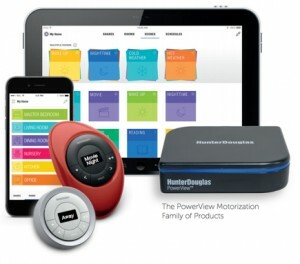 There are many choices available, but the best is motorization. 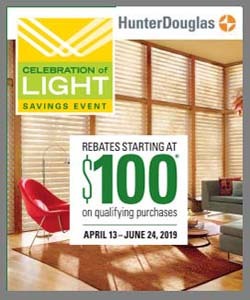 Hunter Douglas, the leader in window treatment innovation, has created the PowerView™ system. 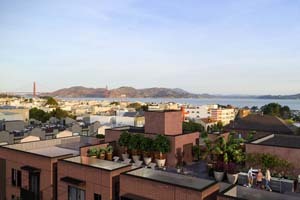 Speak with a trained professional at Blinds & Designs serving Marin County and the SF Bay Area to see PowerView™ blinds and shades in action. 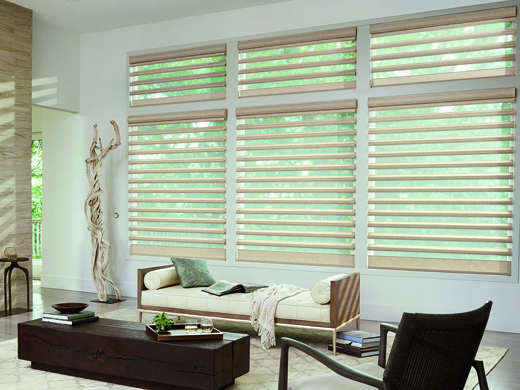 Hunter Douglas PowerView™ window treatments provide a great deal of convenience, allowing you to program when your shades open and close, and giving you easy access to those hard-to-reach windows. They also provide safety for your home—first because they’re cordless, which increases child and pet safety. They also allow you an added layer of security. 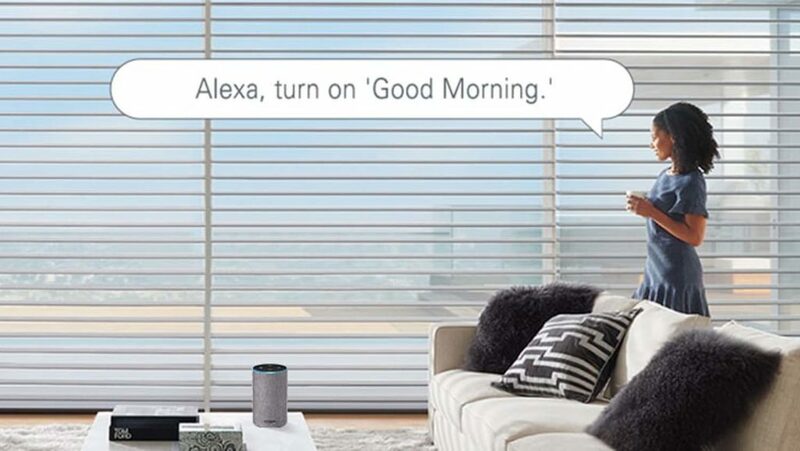 When you’re away, you can preprogram your window treatments to move or you can move them remotely with your smartphone—this gives the illusion that someone is home, which deters burglars. The PowerView App allows you to open, close, or tilt your Hunter Douglas PowerView™ blinds and shades with just the touch on your smartphone. You can schedule your blind adjustments to automatically occur throughout the day. 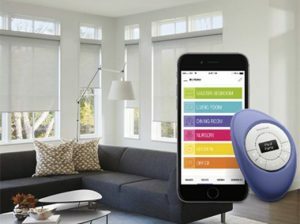 The PowerView™ App lets you move individual shades or control light in entire rooms of shades, and it lets you create multi-room “scenes” to set all of the shades in your entire home to the look you want at any time of the day or night. And all of this can be done remotely. Imagine opening all of your window treatments in the morning and closing them all at night with just a touch of a button. Working late? No problem. You can operate your blinds and shades from anywhere with wireless Internet access, even from your workplace.